We opened our very first Gleeson Butchers in Roselawn Shopping Centre in 1962. Our store managers are Gerry Gibson and Joe McNamee. 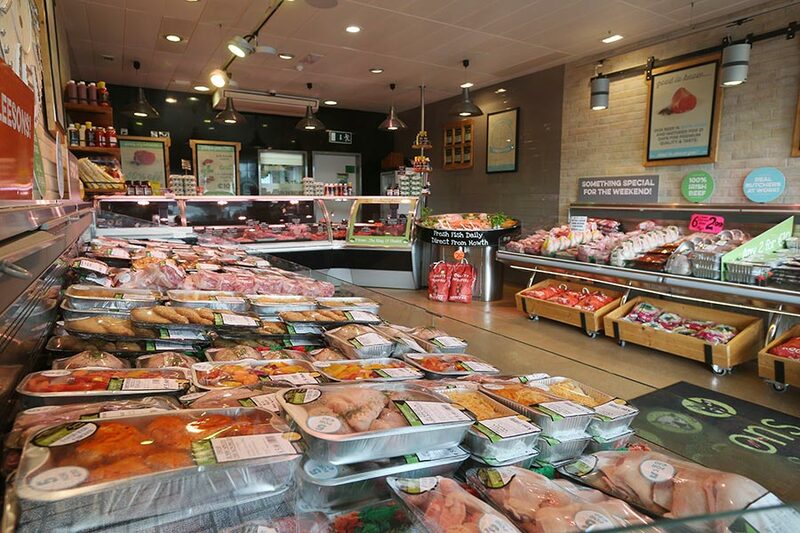 They and their team would be delighted to welcome you in to say hello, to get advice on our meats or to point out our special offers for the week! You can also get fresh fish in our Roselawn store. 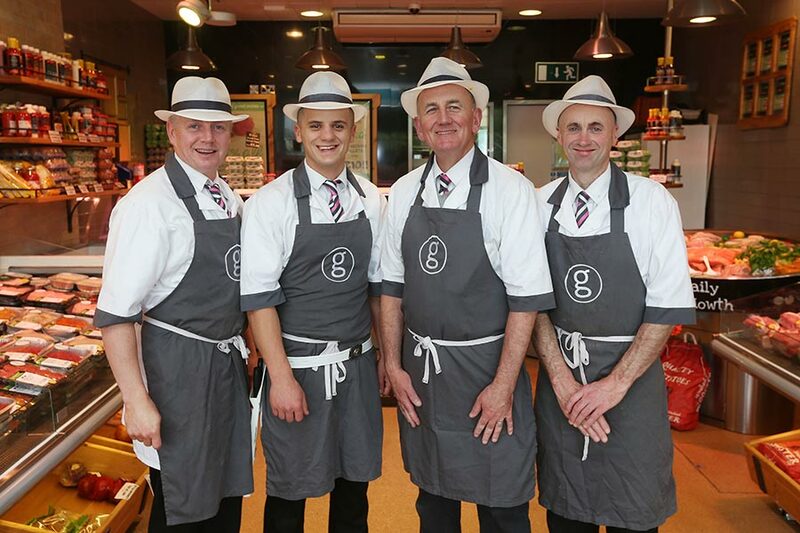 Gerry has been with Gleeson Butchers for the last 33 years! He’s a keen Dubs fan and loves to go and support them in Croke Park! Gerry is also a family man and loves to spend time with his own family when he’s not behind the counter in Gleesons! Gerry’s favourite Gleesons product is the home cured ham! Delicious!! Joe as been with Gleeson Butchers since 1982! He’s a big Aresnal fan and loves to relax and do some gardening when he has time! Joes favourite is a tasty rib eye steak! Paul White is a Gleeson Butcher for the last 30 years! He loves going to the races and a Gleesons Spice Box! Ryan is with Gleeson Butchers for the past 2 years and is a great addition to the team! He enjoys nightclubs and brings home some of the gratin potatoes when he’s after something tasty! Brendan is our newest team member! He’s with Gleesons for a year now and he loves to play football. He’s a big fan of our range of turkey burgers! !